The infrared thermometer optris CTlaser G5 has been specifically designed for measurement of glass temperatures, especially for container glass, lightbulb production, vehicle glass production as well as in the manufacturing of solar cells. 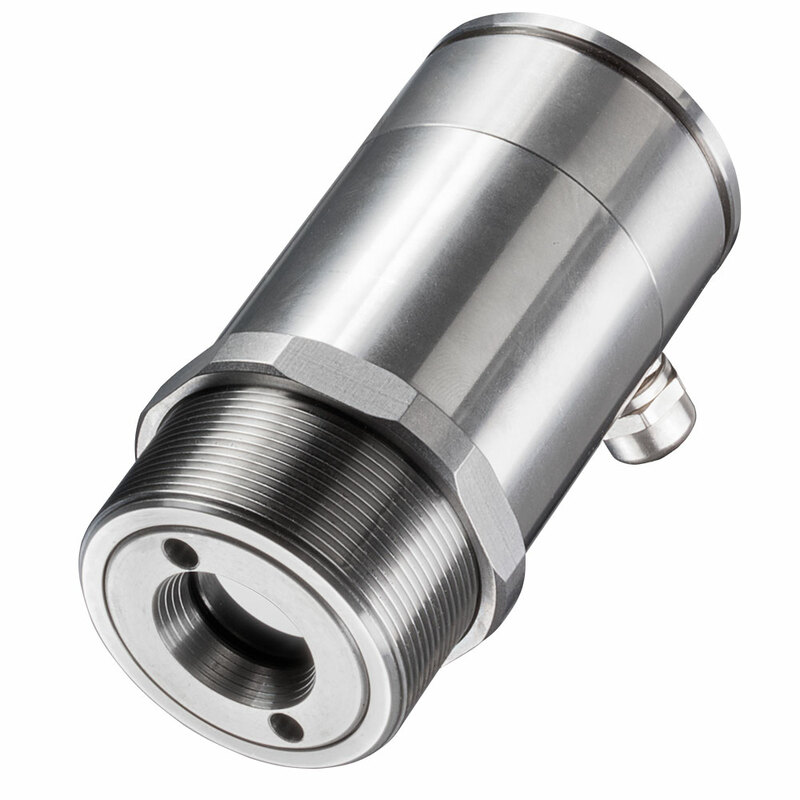 Last but not least, the IR thermometer optris CTlaser G5 allows for temperature measurement of smallest objects of 1 mm (0.04 in) from a distance of 70 mm (2.76 in). 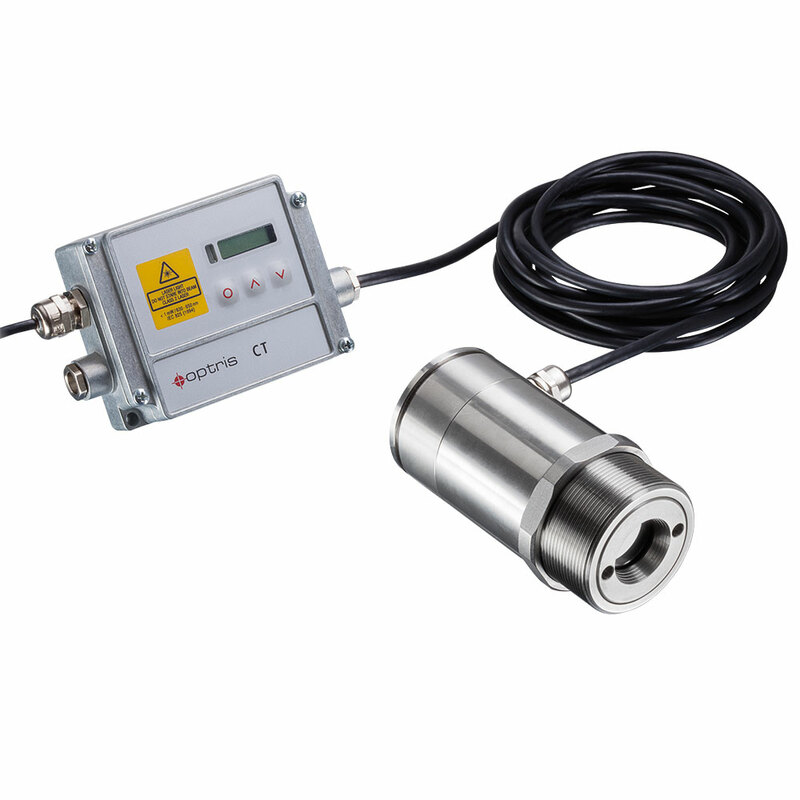 The IR thermometer optris CSlaser G5 HF offers very quick response times and is thus perfectly suited for fast processes. With a spectral range of 5.0 µm, the two-part infrared thermometer optris CTlaser G5 is especially designed in precise measurement of glass surfaces. The devices are employed for temperature measurement in e.g. manufacturing processes of vehicle glass, flat glass or solar cells. In the manufacturing of laboratory glass equipment or the production of glass bottles, the pyrometer delivers excellent results and is thus employed for quality assurance and process coordination.